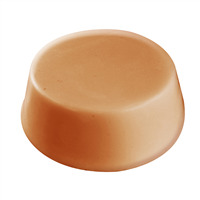 The Deep Dish Mold puts a twist on classic shapes because the mold is a little deeper than normal! 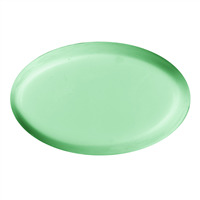 Pair with any color and fragrance to make a unique large round bar that can be cut into smaller bars if desired. 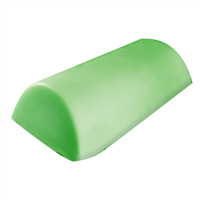 Create watermelon designed soaps with this mold! 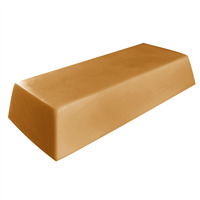 Bar Cavities: 2 Bar Depth: 1 1/2"
Bar Length: 7" Bar Width: 3 1/4"
COMMENTS: This mold is not too big, and not too small. Seems to be very durable.